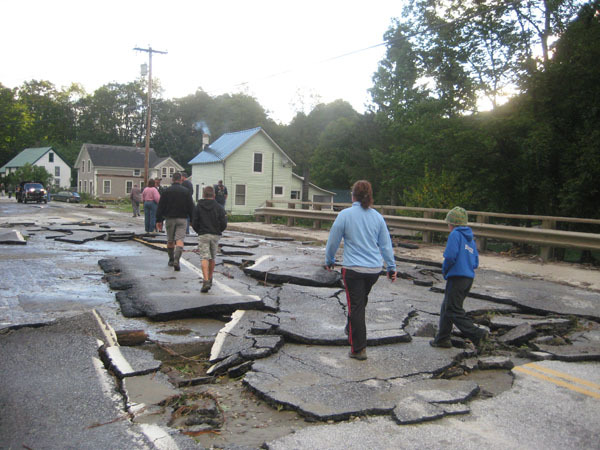 My film "Flood Bound" about the experience of my hometown Pittsfield Vermont during and after hurricane Irene 1 year ago will air this month on Vermont Public Television. You can see it: Thursday August 16th - 8:00 pm, Saturday August 20th - 7:00 pm, or Saturday August 25th - 4:00 pm. 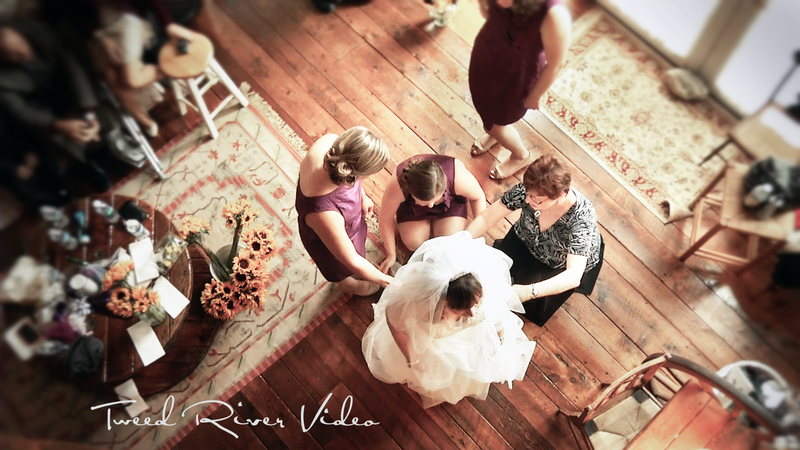 Alexis and Bill were married at the Inn at the Round Barn Farm. 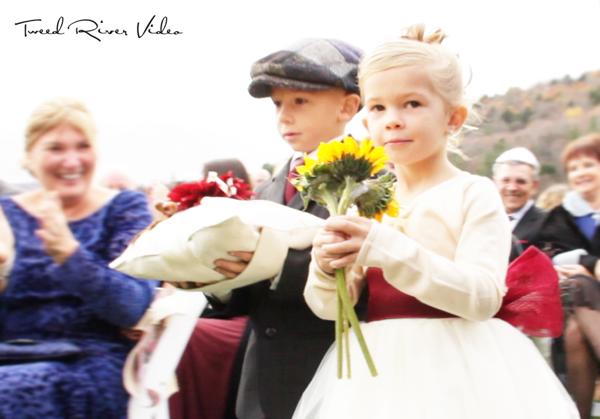 Here is their winter wedding video. 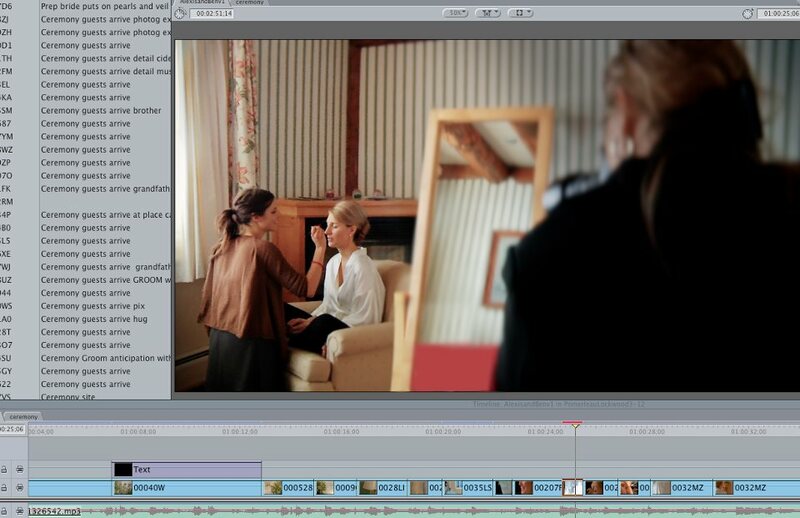 Someone's wedding video is on it's way! "The meaning of life is right HERE," says the father of the groom. And EVERYONE dances. 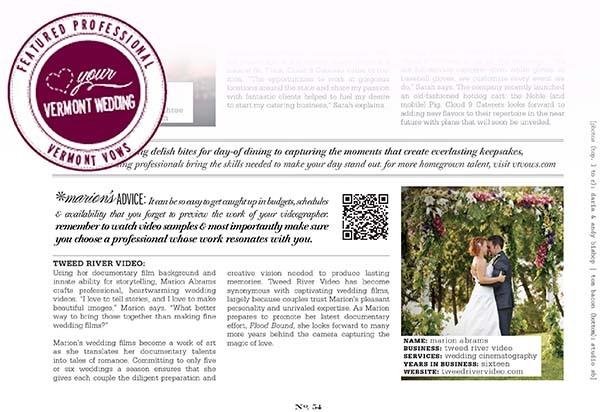 In this special dancing highlights reel watch the wedding day unfold in less that 3 minutes - two of those minutes are dancing! 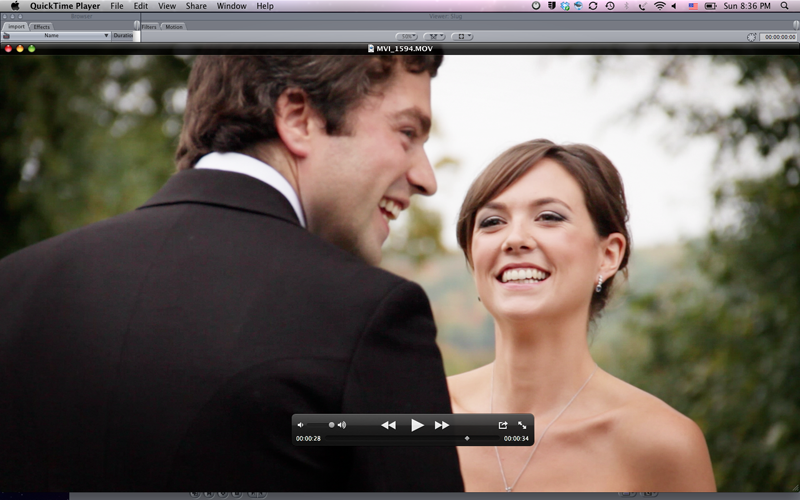 THIS is why we love making fine cinematic wedding videos.